Ellansé™ is unique in being the first and only dermal filler that is a biostimulator of collagen. 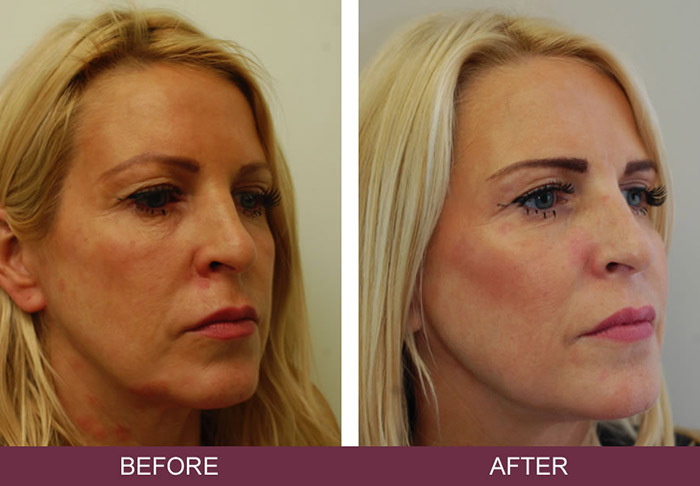 In skilled hands it can be used as a cost-effective alternative to traditional dermal fillers to produce immediate, natural results lasting up to 4 years. In 2013, Dr Ian Strawford was one of the first experts in the UK to start using Ellansé™. 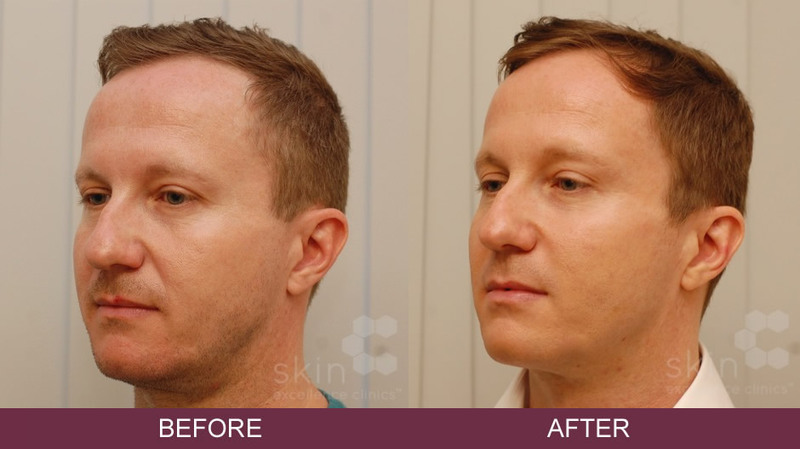 He has performed many treatments since that time, having seen the benefits of producing your own collagen to help restore lost volume as well as improve skin thickness and restore elasticity, in the gradual, soft and natural way that many of his patients prefer. He is a leading authority in the combination of collagen-stimulating treatments such as Ellansé™ with Silhouette Soft™ thread lifts to achieve results comparable to a ‘surgical facelift’. 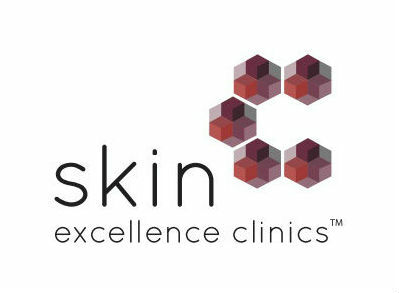 He is often asked to train other doctors in the UK and abroad with his combination techniques, and leads the training team and sits on the Medical Advisory Board for Ellansé™ in the UK. 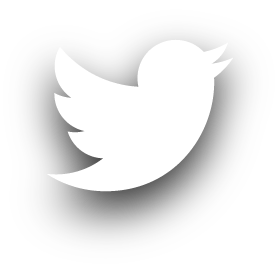 Ellansé™ works differently from traditional fillers. 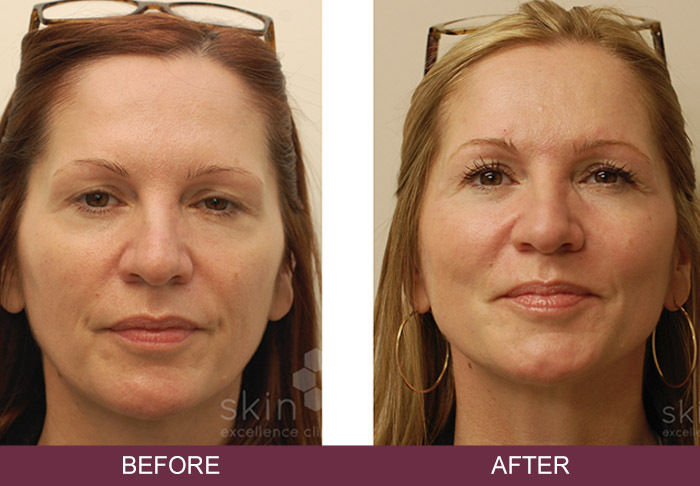 It gives an immediate correction of lost volume, just like a traditional dermal filler. But it also acts as a biostimulator, continuing to produce long-lasting and natural results by enhancing the body’s own natural collagen reserves. By helping to replenish you own facial collagen and restore lost volume, it can give a fuller, more natural look that can last for up to 4 years before the full effect is lost.  Ellansé™ is made of polycaprolactone (PCL), which is a well known medical polymer that has also been used for many years safely in medical implants and other devices. It also comprises of microspheres of PCL suspended in a natural gel carrier CMC, which gives Ellansé™ its unique property of immediate correction of lost volume followed by gradual and long-lasting collagen production. Ellansé™ is totally biocompatible and biodegradable, and was developed by AQTIS Medical in Holland from non-animal and non-human sources. Dr Strawford was one of the first doctors in the UK to use the full potential of Ellansé™ at different levels and depths within the face, utilizing a blunt cannula to safely achieve both volume and shape restoration as well treating ageing skin for fine lines and wrinkles. 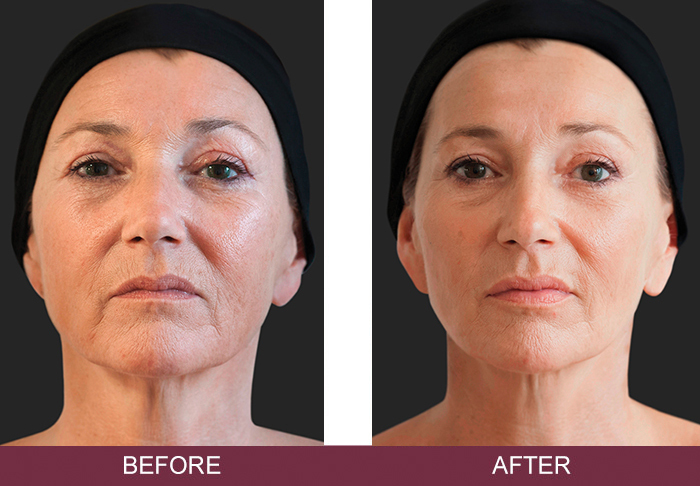 He has also pioneered the use of Ellansé™ with Silhouette Soft™ threads for the “Natural Collagen Facelift” procedure, producing results similar to conventional facelift surgery. Who are the ideal patients for Ellansé™ treatment ? Ellansé™ can be used in both men and women when changes associated with ageing start to become apparent. When you are in your late 20s, collagen production starts slowing down. Smoking and excessive UV light exposure will further decrease the body’s ability to produce new collagen. 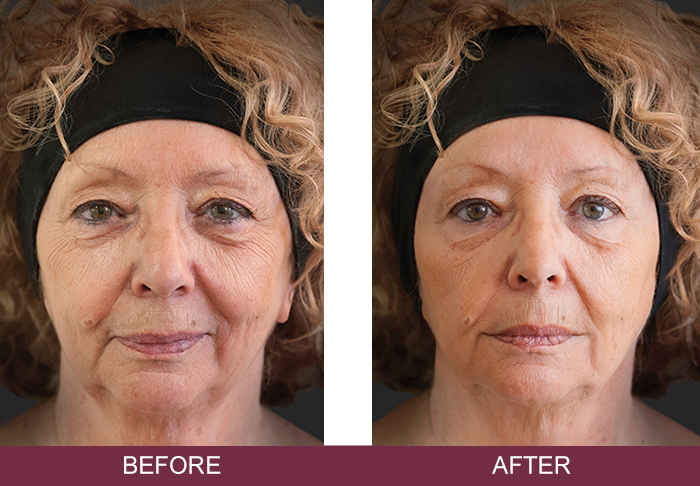 This can be an ideal time to start Ellansé™ for anyone showing signs of volume loss to keep the collagen reserves active or as alternative to traditional dermal fillers. Often only small amounts of product need to be used, for results lasting up to 4 years. In your 30s and 40s, collagen will be lost in the skin. 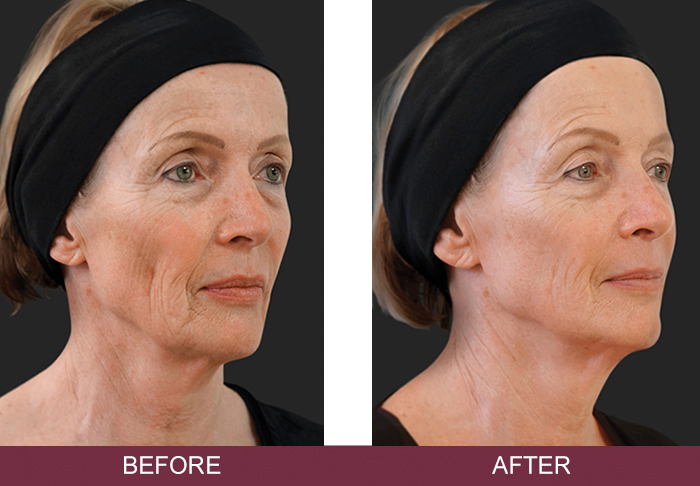 You may experience loss of facial fat and shrinking of some of the skull bones, which results in increasing laxity of the skin and causes lines and wrinkles, flattening of the cheeks, under eye hollows and hollowing at the temples. This will often leave a tired or unhealthy appearance due to the change in facial shape. Ellansé™ is an ideal product for a whole face treatment aiming to reduce the signs of ageing by gradually and naturally by restoring depleted volume, improving skin thickness and elasticity. 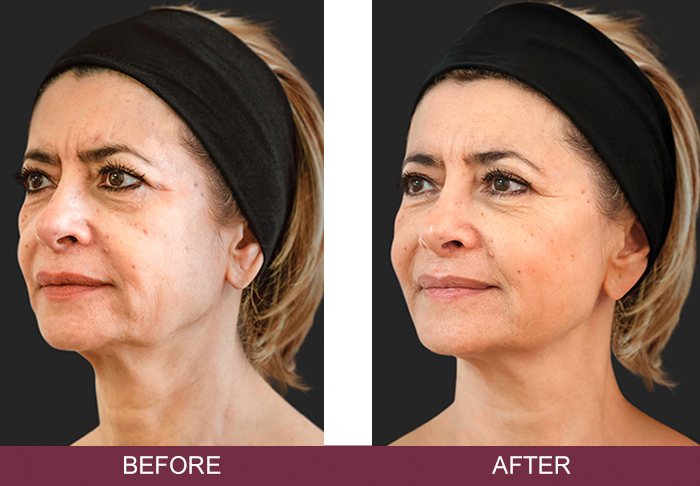 It can be combined with Silhouette Soft thread lifting if there is also laxity of the lower face creating the jowl and downturned mouth corners. In your 50s and above, you will probably have increasing skin laxity associated with volume loss and a thinning of the skin. These are all ideally addressed with a combination treatment with Ellansé™ and Silhouette Soft thread lifting. This combination treatment, ‘The Natural Collagen Facelift’ is ideal for those patients wanting to achieve results similar to a surgical facelift without the significant risks and prolonged recovery period associated with surgery. What does Ellansé™ treatment involve? During your initial consultation, Dr Strawford will use his extensive experience and knowledge to fully assess the degree of volume loss and skin laxity that you may have. He is then able to advise you on the most suitable treatment you are likely to need for full restoration to achieve your desired goals. He will also advise you on lifestyle and other factors, such as smoking cessation and the use of medically active skin care products, which will enhance the response to your treatment. 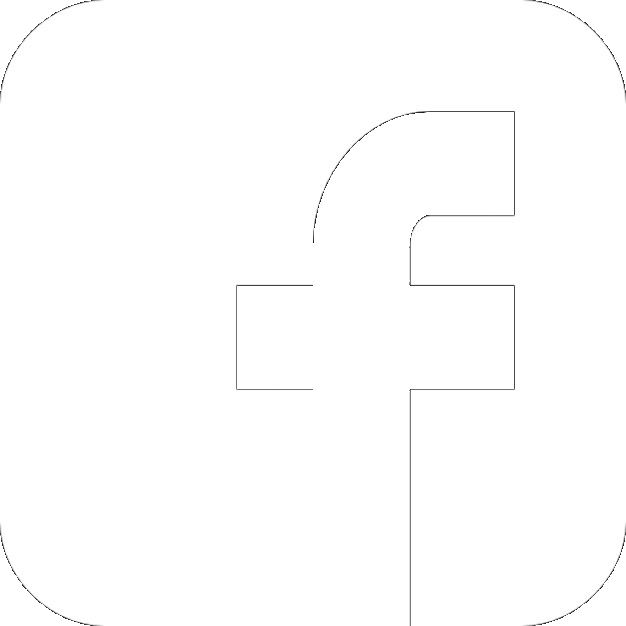 You will be shown before and after photographs of patients he has treated and photographs will be taken to monitor your progress and response following treatment. It can be helpful to bring along any photos of yourself 10 to 15 years earlier, as treatment will be aimed to restore and enhance rather than change your features resulting in a softer, more natural appearance. With Ellansé™, usually only one treatment is needed for volume correction. 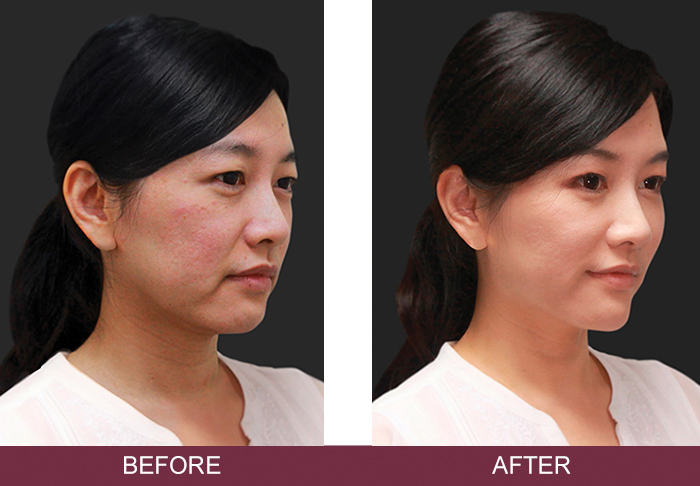 By three 3 full correction is usually achieved through the stimulation of your own natural collagen. At this stage further treatment can be considered, if needed. Ellansé™ is mixed with local anaesthetic (lidocaine 2%) before injecting into the required area to be treated. When combined with topical anaesthetic cream on the skin the procedure is relatively pain free and usually extremely well tolerated. There may be slight swelling and mild discomfort in the treated areas for up to 24 hours following Ellansé™. Swelling that lasts longer than 1 to 2 days is uncommon (1 episode per 1000 patients) but always fully resolves with a week in most cases. Bruising is possible but is not common. It usually resolves within a week and easily covered by makeup in most cases. Most patients return to work or normal activities within a day after treatment. Following treatment with Ellansé™ as with other dermal fillers the general advice is to avoid facial massage or other beauty treatments for the first few days after your treatment. Makeup can be applied immediately following treatment if desired. 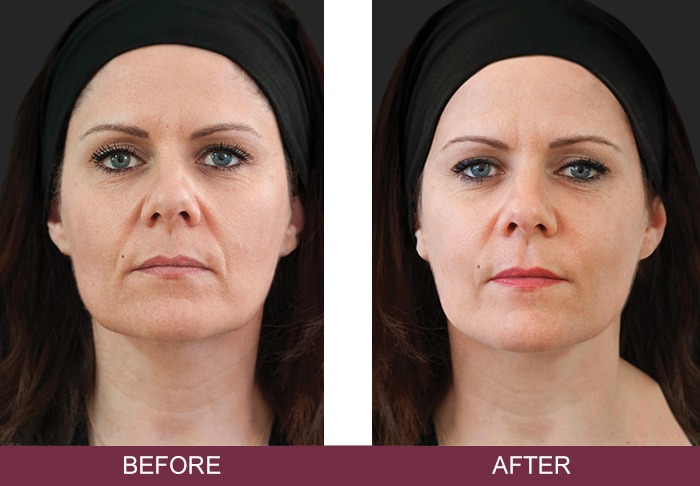 Ellansé™ is both a dermal filler and a biostimulatory agent so the correction of volume is seen immediately. The stimulation of new collagen can take up to 3 months for the full results to be achieved. At this stage most patients will see an improved appearance of the skin with a reduction of fine lines and winkles due to a restoration of the natural collagen and elasticity of the skin. Ellansé™ is unique in that it has predictable and tunable bioresorption from between 1 and 4 years depending on which Ellansé™ product is used. This unique, tunable longevity of the product allows options for personalized and tailored treatment tailored to your needs and goals. In capable hands and with the right training and experience, this is a very safe and effective treatment. Dr Strawford primarily only uses a blunt cannula for most of his treatments, significantly reducing any risk of damaging deeper structures such as nerves and blood vessels as when using needles as often used by more inexperienced practitioners. There have been no cases reported world wide of any long lasting lumps or granulomas with Ellansé™, unlike other traditional hyaluronic acid dermal fillers. Which areas of the body can Ellansé™ be used ? Ellansé™ can be used in the backs of hands to restore volume loss and give a more youthful appearance and the décolletage (upper chest) to restore skin thickness and reduce lines and wrinkles often associated with ageing and excessive sun exposure. It can also be used for improving acne scars and other deep scars on the body by stimulating new healthy collagen within the skin. Why have Ellansé™ treatment with Dr Strawford? To get good results with Ellansé™ it has to be injected by someone with an excellent understanding of facial anatomy, the ageing process and the mechanism of action of the product. In the right hands, Ellansé™ is extremely effective and safe option for many patients. Dr Strawford has treated many hundreds of his patients with Ellansé™. He is a leading authority specializing in the combination of collagen stimulating treatments such as Ellansé™ with Silhouette Soft™ thread lifts to achieve results comparable to a ‘surgical facelift’. Ellansé™ is a unique and tunable product allowing for options on duration of results depending on your needs and goals. The 1 year product starts from £350 and the 2 year product from £400. Bespoke treatment packages are available and payment plans to spread the cost of your treatment can be arranged. To find out how Ellansé™ could help you, book a free initial consultation with Dr Strawford at any of our clinic locations. 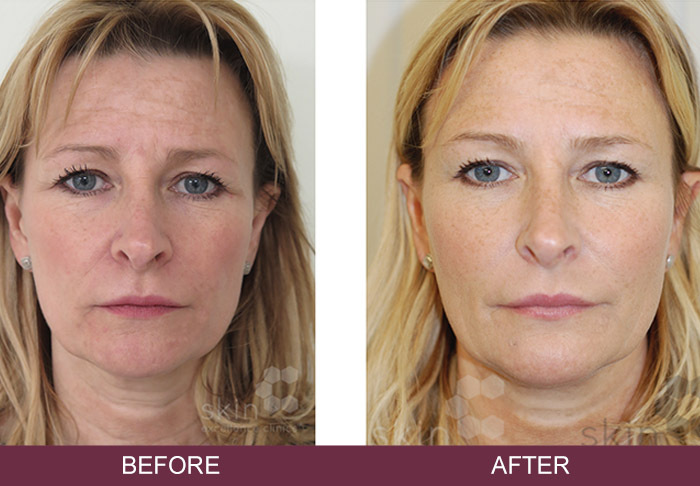 3 months post Ellansé™ M – full face rejuvenation inc cheeks, tear trough under eye, jawline and temples. 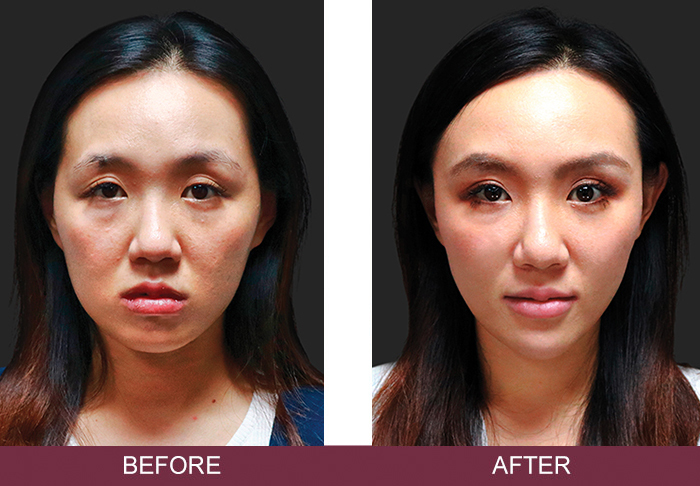 Patient due to have lower eyelid PlexR blephoroplasty to tighten eyelid skin. Ellansé™ in combination with Silhouette Soft Suture Lift. results seen at 9 months. 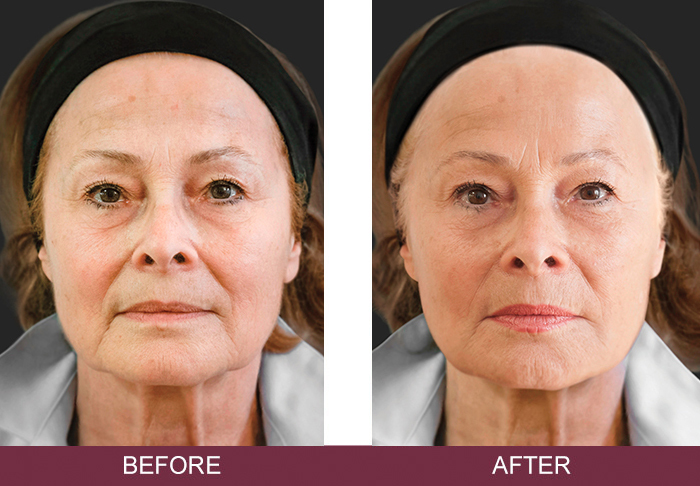 Ellansé™ and Silhouette Soft Facelift. results at 6 months. Male facial rejuvantion with Ellansé™. Improving under eye hollows and cheeks without giving a feminine look. 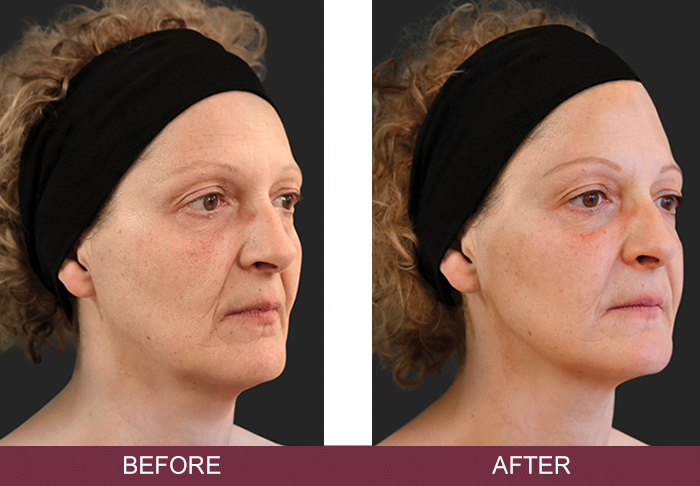 Ellansé™ M will last over two years continuing to stimulate natural volume in this patient. 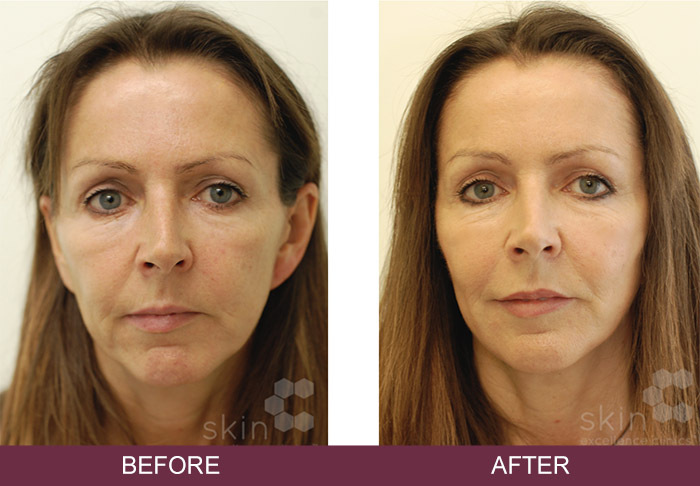 3 months post Ellansé™ M – full face rejuvenation inc cheeks, tear trough under eye, jawline and temples.